We are thrilled to announce that online ordering is now available. For your convenience our customers can now place orders directly from our website. 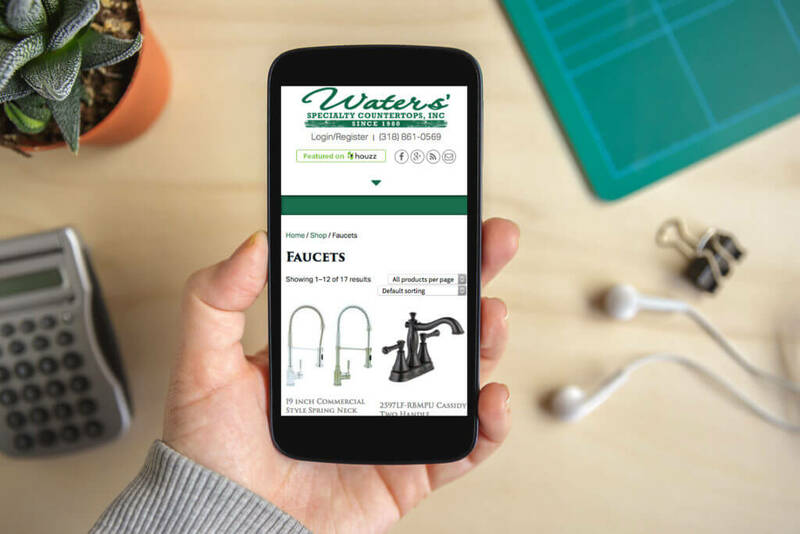 We offer a wide selection of sinks, faucets and accessories that can fit everyone’s needs and budget.